The website is not displaying correctly on my computer. What can I do? Please ensure that your screen resolution is set to 1024 by 768 pixels or higher. We recommend for you to run SBOBET’s website on a screen resolution of 1280 by 1024 pixels or higher for the optimal viewing experience. If you are having trouble accessing SBOBET Live Casino or SBOBET Games, please ensure you have already installed the latest version of Adobe Flash Player to your device. Click on the "Activate Adobe Flash" link, if any. 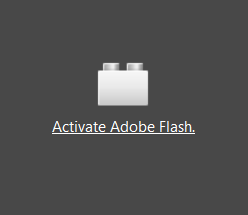 It will lead to the Adobe Flash Player plugin activation icon. Click on "Allow and Remember" to let Firefox remember your preference. 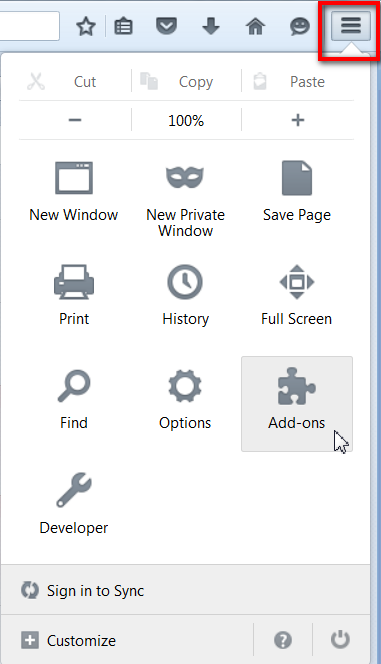 If the problem continues, go to Firefox Menu > Add-ones. Select Plugins from the left-side menu and locate "Shockwave Flash". Choose "Always Activate" in the drop-down list.